According to the latest edition of IATA’s 20-Year Air Passenger Forecast, Asia Pacific will be the biggest driver of demand for growth in air traffic from 2015 to 2035 with more than half of the new passenger traffic coming from the region. By 2035, an additional 1.8 billion annual passengers will be transported to, from and within Asia Pacific. The rapid expansion of the air transport sector in the Asia Pacific region means that there are significant challenges the industry needs to overcome, including the recruitment and training of skilled personnel. For instance, the lack of skilled air traffic controllers is a major challenge for several ANSPs in the region. According to ICAO current projections, by 2030, the Asia Pacific region will have a deficit of more than 1,000 controllers each year. At NATS, we understand the challenges faced by aviation authorities in Asia Pacific and how many of those issues – performance, productivity, safety – can be addressed by quality training. 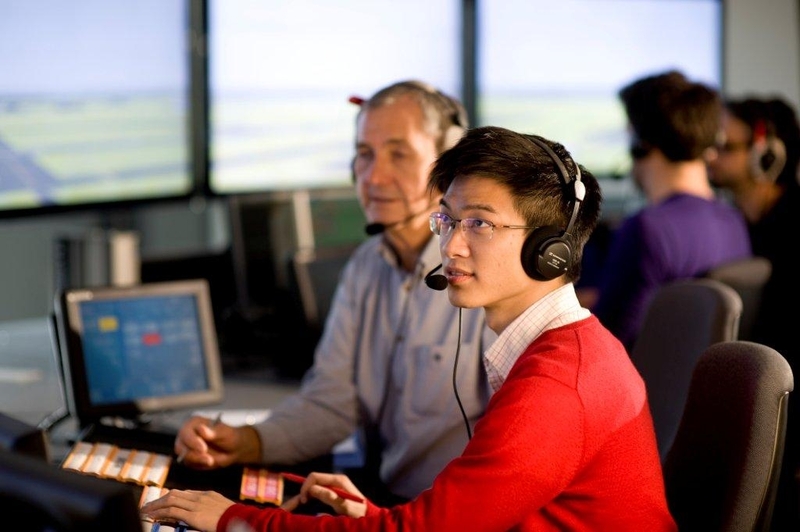 For the last 60 years, NATS has been providing world-class training in air traffic management to airports and aviation authorities in Asia, Europe and the Middle East. Our heritage as an ANSP means our trainees benefit from knowledge and expertise developed over decades of managing innovative, safe and efficient airspace in the UK (and the world’s busiest airports) and internationally. In the last couple of years alone, we have had the opportunity to train some of Norway’s brightest future air traffic controllers at our specialist college in the UK. We have also had the honour of working with Oman’s Public Authority of Civil Aviation to train its next generation of aviation engineers, as well as with the Romanian Air Traffic Services Administration to train 96 of its ATCOs in alternative thinking and different controlling techniques. We believe that a truly world-class training programme, underpinned by real-world experience, can play a significant role in helping controllers and engineers across Asia Pacific perform at the highest level, capable of operating in critical and high pressure situations, safely and efficiently. We look forward to sharing our transformative training solutions with our partners in this region. For more information about NATS’ training programmes, please visit our website.